7 nights. Total distance: 118 kms (average of 19 each day). 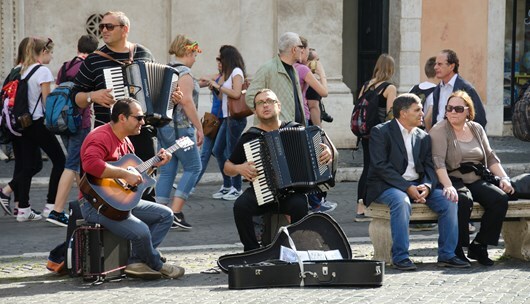 Highlights: Lakes of Vico and Bracciano – the Cimini Mountains – Sutri Cathedral and archeological park – Veio – Rome. 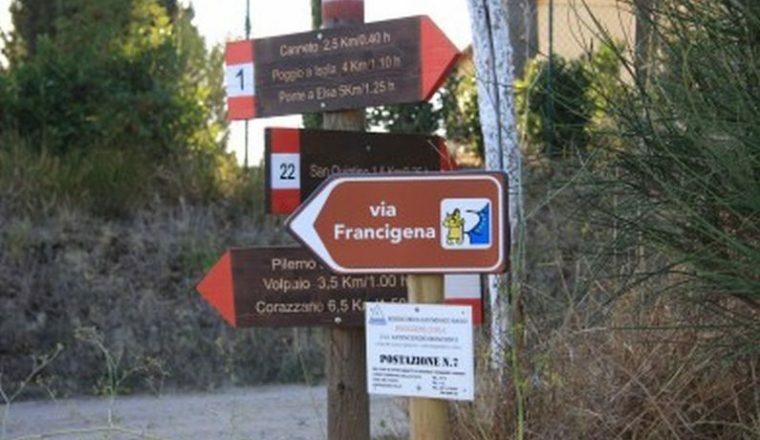 This is the seventh and final stage of the Via Francigena, the Pilgrim Route to Rome.The last stretch of the Francigena offers some very nice views along the volcanic lakes of Vico and Bracciano, allows you to soak in the steaming pools of thermal waters near Viterbo, passes by the lovely little town of Sutri and has a pleasant mountain route to the outskirts of Rome. £715.00 per person based on 2 people sharing. 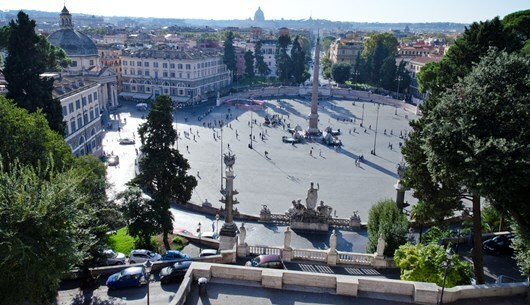 Additional night B&B in Rome – £80.00 per person sharing a room. 7 nights accommodation in family run hotels with breakfast each morning. 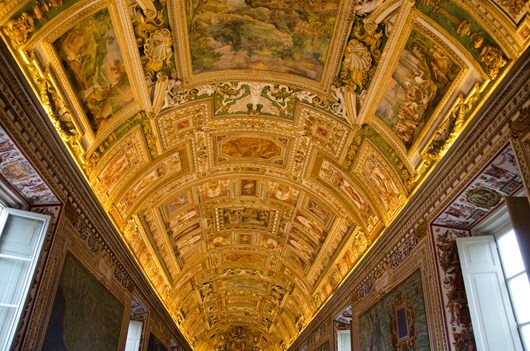 Hotel in Rome is within two minutes from the Vatican Museum. Luggage transfers from hotel to hotel – one bag per person. Reachable by train from Rome (1 hour approx.) 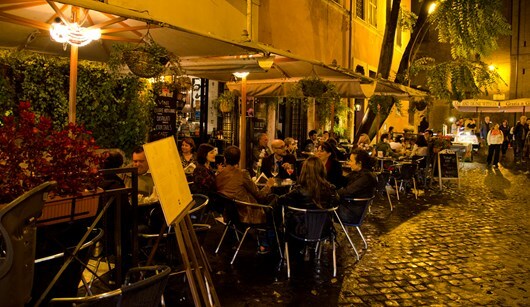 or Viterbo. 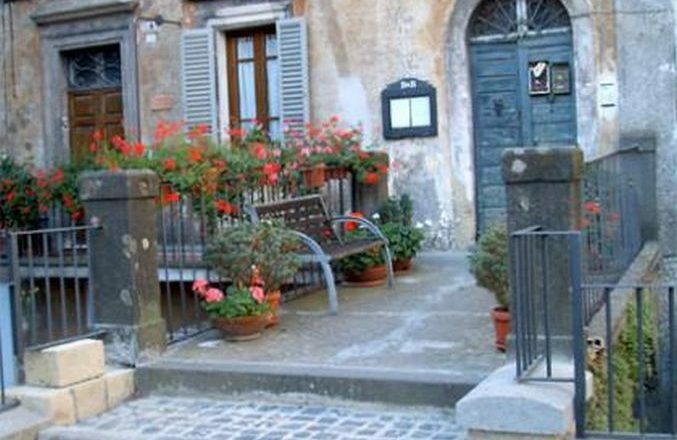 You can also pass through Orvieto and on the way visit Civita di Bagnoregio. At your hotel, a package will be waiting for you containing all the material you need for the week: hotel and meal vouchers – detailed route notes and plasticized GPS maps with a container and a map holder for the route. The hotel owner will tell you who to contact if you require a benediction by a priest before you set out. Beautiful views across Bolsena lake, which, being of volcanic origins, is very deep. Near Viterbo you will pass Bagnaccio thermal pools where may like a soak in their milky-green steaming waters. 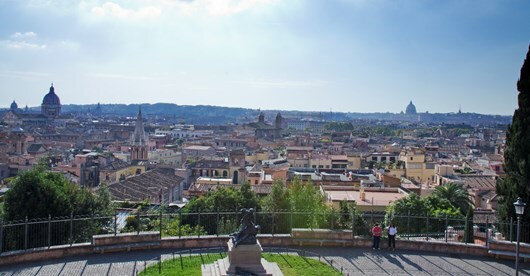 Viterbo is a handsome small town, well off the normal tourist route. 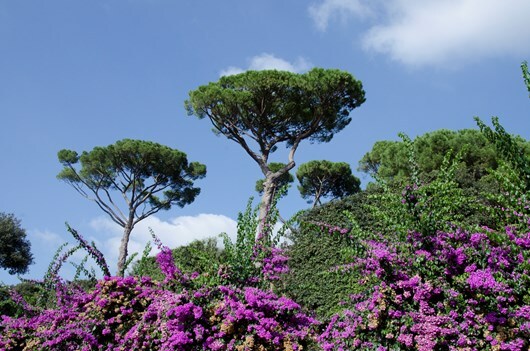 Walking is partly on secondary asphalt and partly on unpaved roads.If you have time, the Villa Lante gardens in Viterbo are exceptional and worth a visit. In the Middle Ages this route was taken to avoid unsafe, marshy areas on the plain where Malaria was a real risk. The present Cimini mountains route passes by volcanic Lake Vico and is a vast unspoiled area. Walk on mixed dirt and secondary asphalt. Again we disregard the official, crowded route in favour of an alternative mountain road. We walk on a ridge, discovering wide views on both sides. Itinerary: entirely dirt tracks on a ridge with beautiful views. Sutri is an unknown treasure – of Etruscan origins, as indicated by the large necropolis just outside town, its well preserved Roman Theatre is a reminder of conquest by the Romans. The route from Martignano to La Storta can be completed in one day, but as it is long we have divided it into 2 parts. 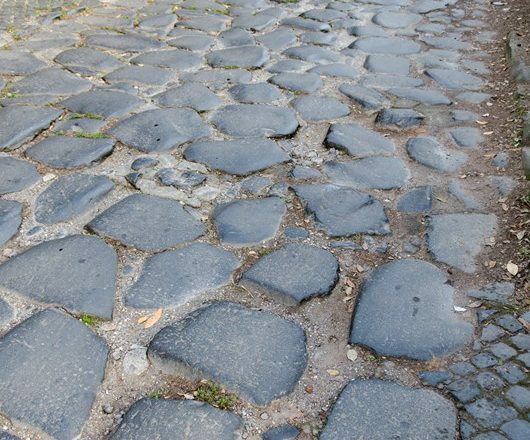 The route is agreeable and passes by the third volcanic lake of the area: Bracciano, popular with Romans who come for week-ends to escape Rome heat in summer. Mainly unpaved. 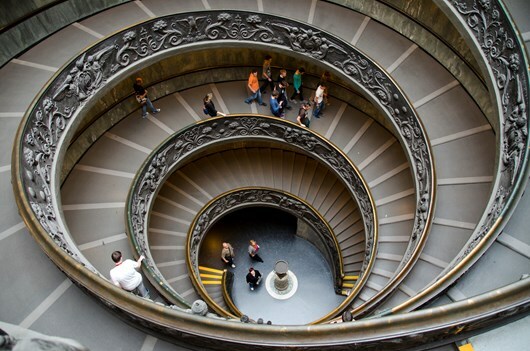 The notable sights of the day are the Madonna del Sorbo Sanctuary and the Etruscan archaeological site of Veio. 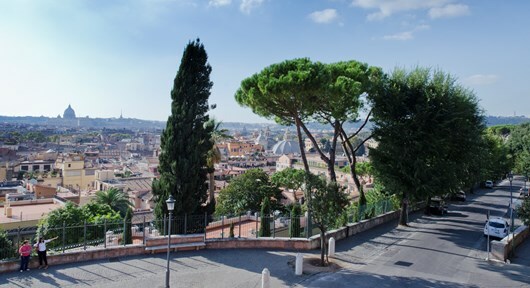 Walk the final stage into the Eternal city – Rome and San Pietro. 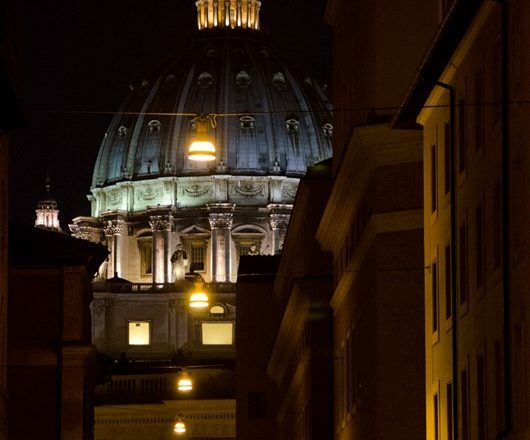 Walk the final day into Rome to arrive at San Pietro. 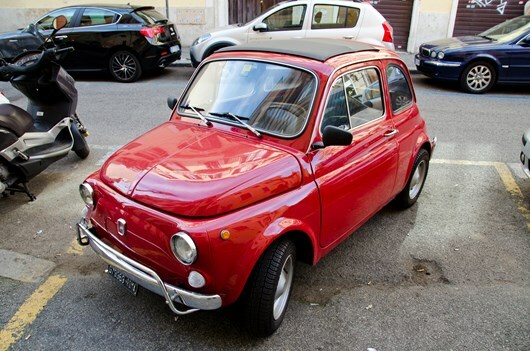 We aim to avoid some traffic by directing you through two major parks: the Insugherata and Mt Mario park. We can also arrange for extra nights along the route – please ask for prices.